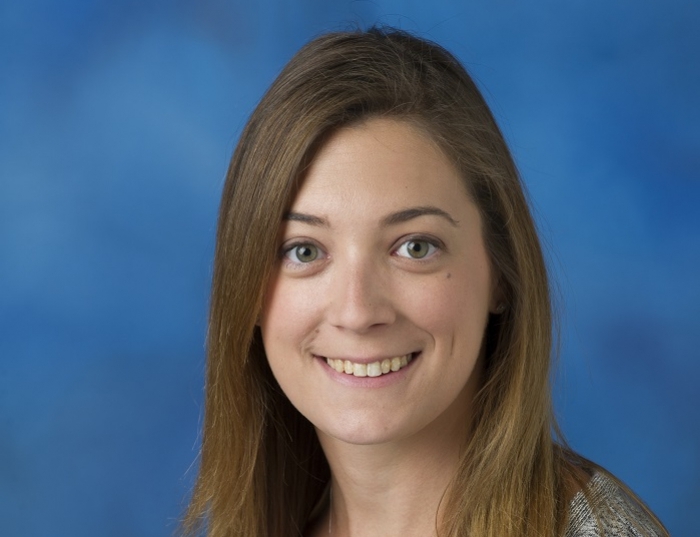 Ally Bove is an assistant professor in the Department of Physical Therapy. She received BS degrees in Biology and Health Sciences from Duquesne University and a Doctor of Physical Therapy degree from Columbia University, and is currently completing PhD studies at the University of Pittsburgh. Her research interests include racial disparities related to knee OA, total knee arthroplasty and cost-effectiveness of non-surgical treatments for knee OA and other populations seeking physical therapy.